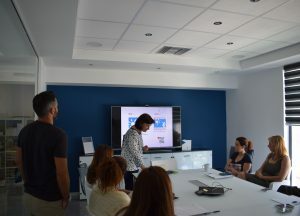 A special visit at QIVOS’s offices took place last week, filled with unique moments. 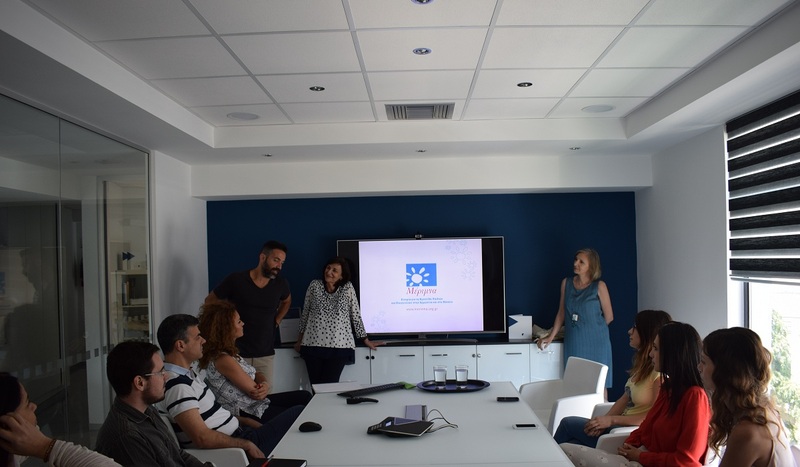 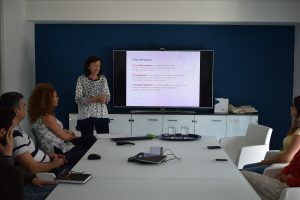 The non-profit organization “Merimna” visited QIVOS in order to present its important actions to QIVOS’s employees and raise awareness about the organization. 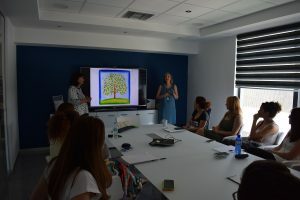 “Merimna” was founded in 1995 by experts in the pediatric palliative care and bereavement support and is the only organization in Greece that provides free, high quality care services to children and adolescents who are grieving the loss of a loved person, as well as palliative home care services to children and adolescents who live with a life-threatening illness. Merimna’s significant contribution to this field includes a numerous of other services, such as offering specialized education and training to professionals in existing services that work with children and their families. QIVOS in order to actively show its support to “Merimna”, proceeded to the donation of new computers aiming to help Merimna’s specialized staff meet his everyday needs.